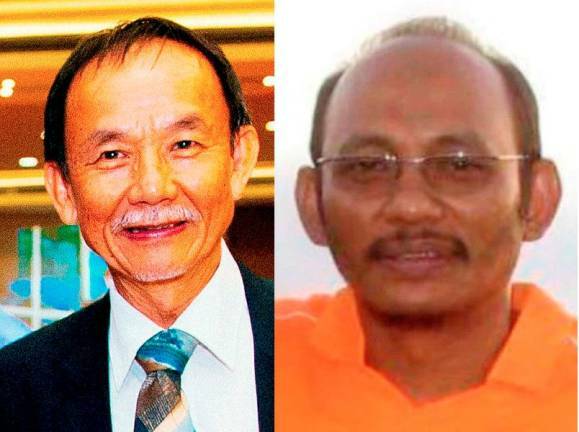 13 Feb 2019 / 16:08 H.
PUTRAJAYA: The families of missing activists Pastor Raymond Koh and Amri Che Mat have submitted a memorandum to Tun Dr Mahathir Mohamad urging the prime minister to meet with them to listen to their side of the story and to order a new investigation into the disappearance of Koh and three other persons with similar socio-religious profiles. It has been exactly two years since Koh disappeared without a trace on Feb 13, 2017, and the families of the missing individuals and a civil society group, Citizens Against Enforced Disappearances (Caged), said they are hoping that Mahathir’s administration could shed light on the disturbing incidents. “We want the prime minister to listen to what the families have to say, and later verify their allegations,” said Caged spokesman Rama Ramanathan, after handing over the memorandum to the Prime Minister’s Office in Putrajaya. The other missing persons are Perlis activist Amri Che Mat, and Pastor Joshua Hilmy and his wife Ruth Sitepu. The last three individuals disappeared late 2016. Koh’s wife, Susanna Liew, their son Jonathan Koh, Rama, Council of Churches of Malaysia (CCM) secretary-general Rev Dr Herman Shastri, and Suara Rakyat Malaysia (Suaram) executive director Sevan Doraisamy submitted the memorandum. 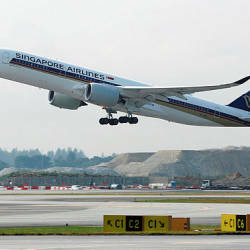 The memorandum was accepted by an officer on behalf of the Prime Minister’s Office. Liew said the officer had assured her that he would do his best to get the memorandum to Mahathir, adding that hopefully a meeting could be arranged. 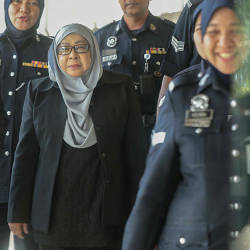 “My wish is to meet the Prime Minister, because, he is the only person who can direct and has the confidence of the police and the Cabinet,” she said. Liew also pointed out that they decided to hand over the memorandum to the Prime Minister as she believed in Mahathir’s commitment to the rule of law. Koh was abducted by a group of men along Jalan SS4B/10 in Petaling Jaya on Feb 13, 2017 while on his way to a friend’s house. His silver-coloured car bearing the number plate ST 5515D has still not been found. Amri, the co-founder of non-governmental organisation Perlis Hope, had gone out from his home in Kangar in his SUV at about 11.30pm on Nov 24, 2016, when he went missing. Meanwhile, Hilmi and his wife, Sitepu, vanished sometime in November 2016. A police report was made by a friend of the couple on March 6, 2017. Suhakam initiated investigations in connection with these disappearances under Section 12(1) of the Human Rights Commission of Malaysia Act. 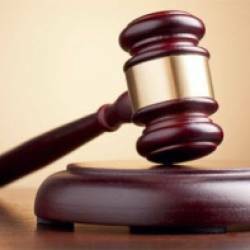 The inquiry was concluded last December and oral submissions will be held later on March 6. Suhakam is expected to present its findings and recommendations to Parliament some time this year.